Sorry it's been so long since my last post! 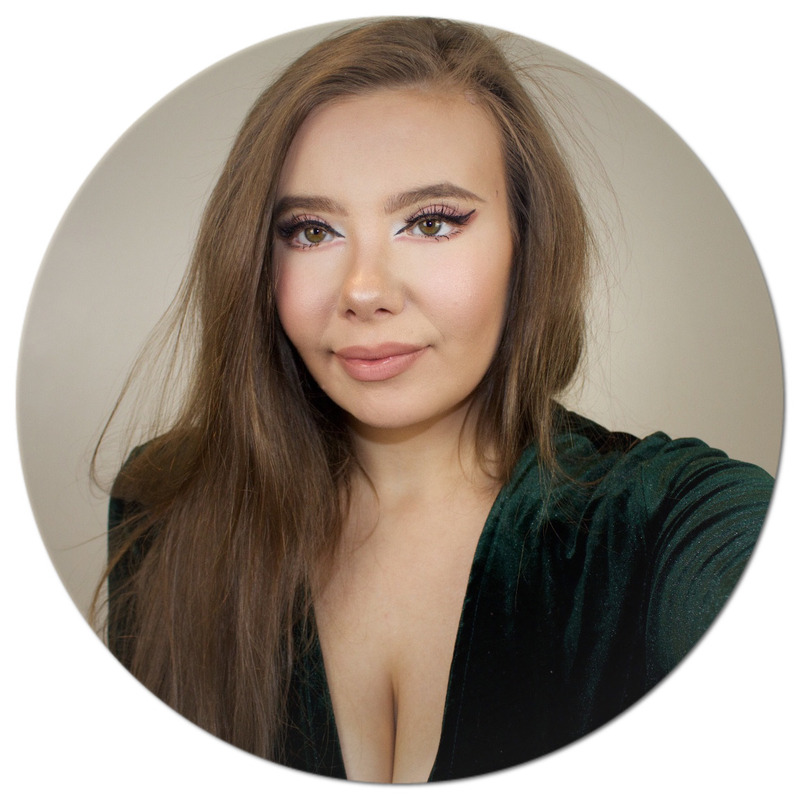 I know I said that I'd start uploading more but I am 18 and COMPLETELY unreliable and lazy with my blog at the moment, exams are coming up and I've been studying hard so please give me some sympathy, ha ha! 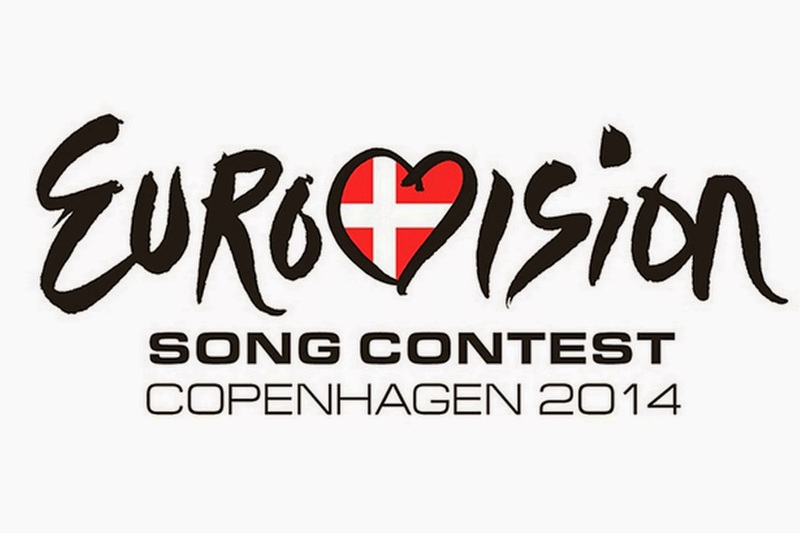 So today whilst I've been revising I've had the 'Eurovision 2014 Playlist' on youtube going on and I've been loving literally all of the songs! 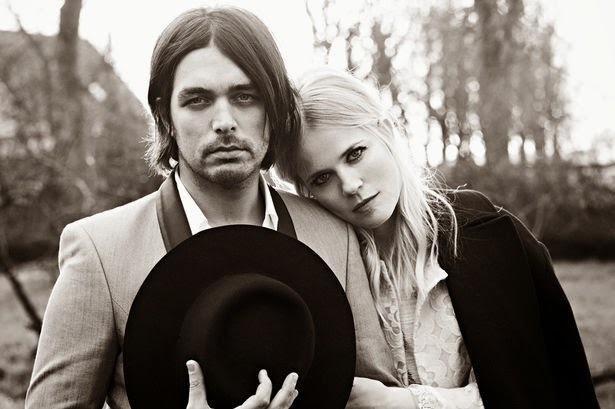 My favourites so far are 'The Netherlands' song which is called 'Calm After The Storm' and It's by 'The Common Linnets' I love this song, It's quite eery/romantic with what I thought was a sort of Country Ballad song. 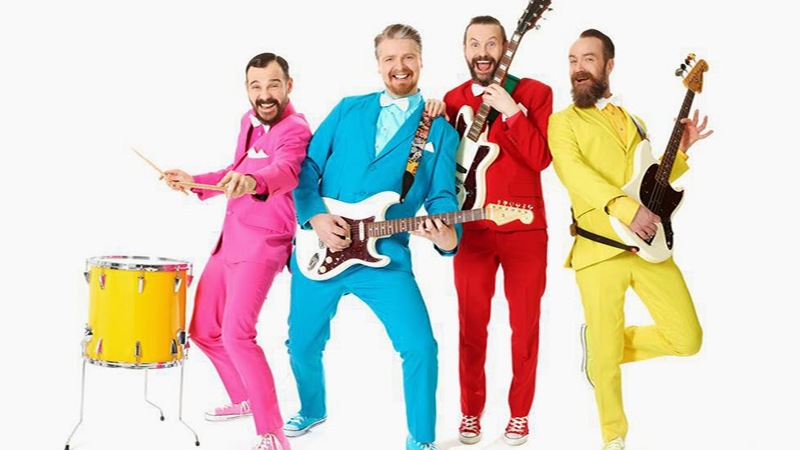 Another of my favourites is 'Icelands' song which is called 'No Prejudice' By 'Pöllaponk' For me this was a really fun song with a really deep meaning to it. Not only is it catchy and fun but it's really sending a nice message to us all! 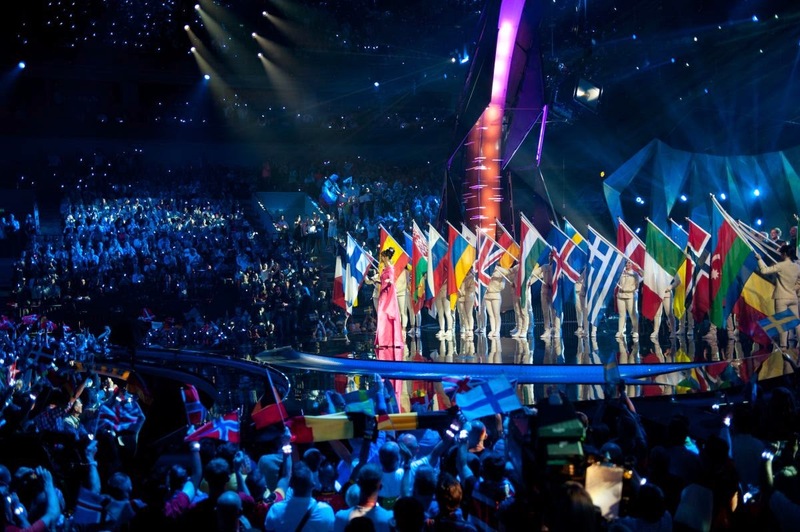 Okay guys, Those are my top 3 fave's for Eurovision, what are yours? I'd love to hear opinions! I do also love many others but it's late here and I can't bore you with details so yeah! I'll add pictures of these three acts so that you get a gist of whats happening.